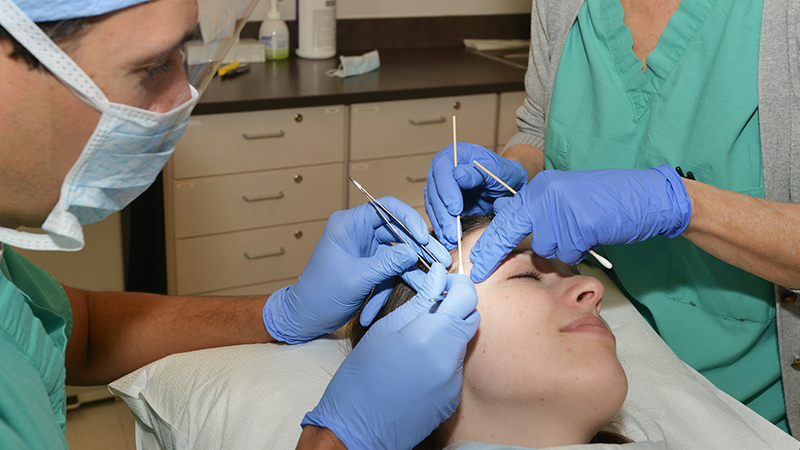 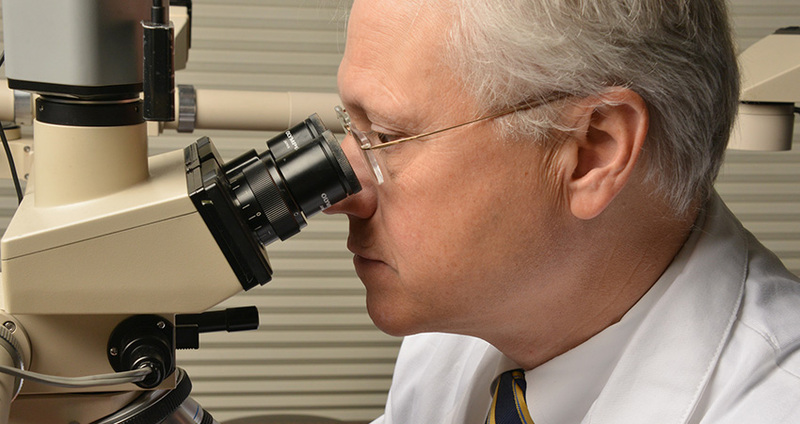 At UNC Dermatology, we offer both routine and highly specialized services to you and your loved ones. 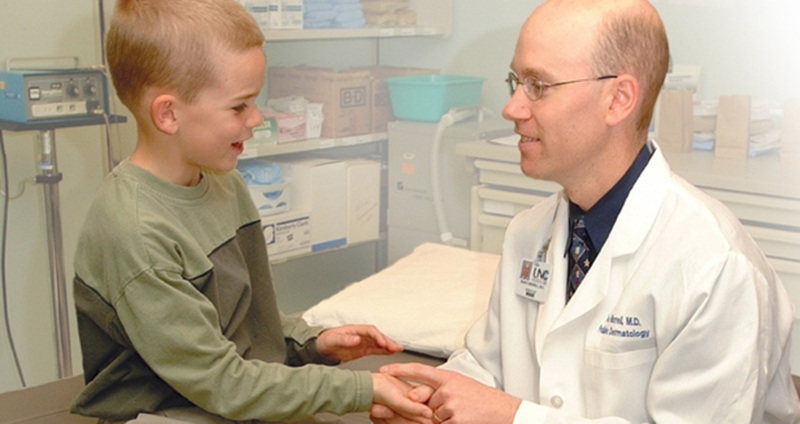 We have four fellowship-trained pediatric dermatologists, two fellowship-trained Mohs surgeons and two fellowship-trained dermatopathologists on faculty. 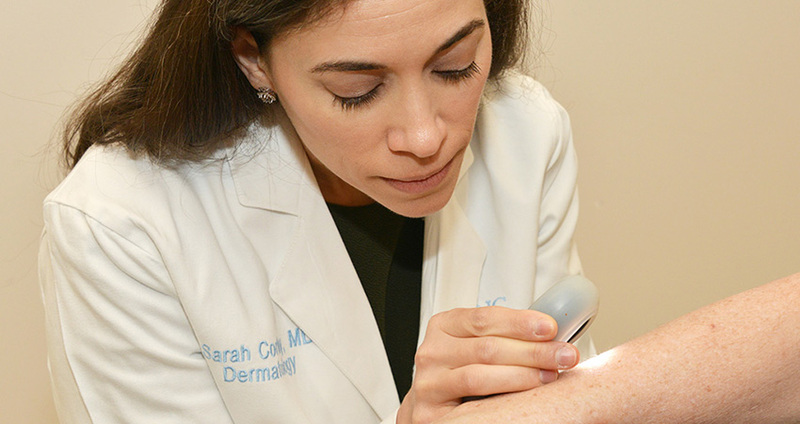 The UNC Department of Dermatology is committed to providing the highest quality of care to all patients at four clinical sites. 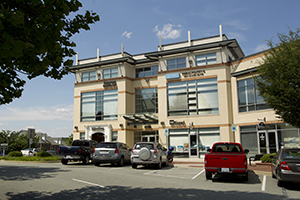 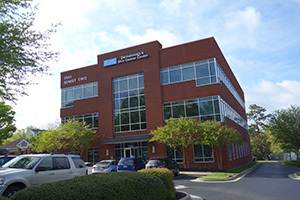 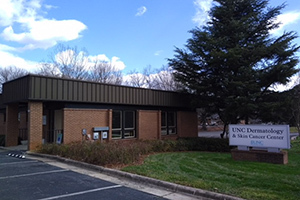 In addition to these four clinical sites, UNC Dermatology has partnered with Piedmont Health Services (PHS) to provide specialty care to patients whose primary medical care home is through PHS.